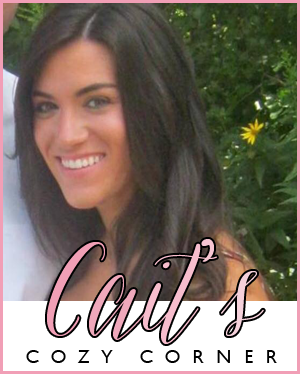 Cait's Cozy Corner : Friday Favorites + 2 Giveaways going on! Friday Favorites + 2 Giveaways going on! Hello hello my sweet and adorable friends! We've gotten through another week and let me tell you, this one was going super slow in my opinion. It's always seem to when we have big plans for the weekend! If you're new around the blog than know I'm giving you a huge high five and a big hug for coming here! If you've been here a while, you know the drill with our Friday posts! I'm linking up to share some Friday favorites of my own and hope that you'll comment along in the comment box below to share some things you're enjoying too! 1. Weddings. Currently we, meaning Zach and myself, are in route to Port St. Joe for our best friend's wedding. It's also a toddler free weekend thanks to one of our good friends, Elisa and Touka who are splitting time watching Lily for us while we travel. I couldn't be more excited to get some fun in the sun time but I'm also helping to coordinate the wedding, which is a job I'm taking pretty seriously. Cue my Monica Geller people! 2 Instagram Challenge. Yesterday I shared my idea for an Instagram challenge I'm hoping you all will join me for! 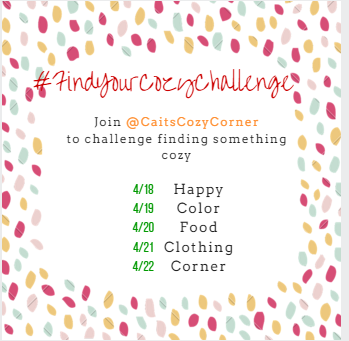 It's super simple just using the #FindYourCozyChallenge on your pictures and each day will be prompted for something different to add it too. 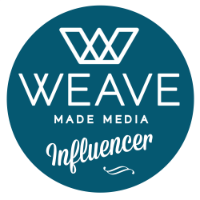 It's a great way to meet new friends, connections and put yourself and your blog/instagram out there! I hope you'll join me next Monday! 3. Longevity Novel for May. I want to thank you all for constantly sending me ideas and updates for our #CaitsCozyBookClub novel. 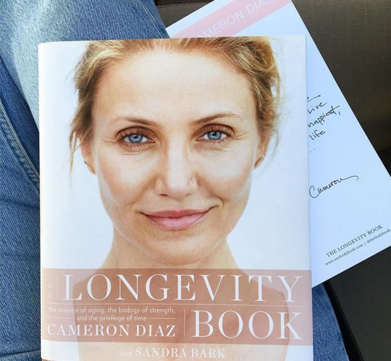 So far I've been enjoying reading our April book, It Was Me All Along, and am already loving this suggestion to vote for Longevity by Cameron Diaz for May. Any other suggestions keep sending them so we can vote in 2 weeks! If you want to get ahead start I already put up our 3 boon nominees on the side bar for you who are antsy! 4. Tuesday Night Dinner. On Tuesday Zach was supposed to have his annual softball game that Lily and I were going to join him at. 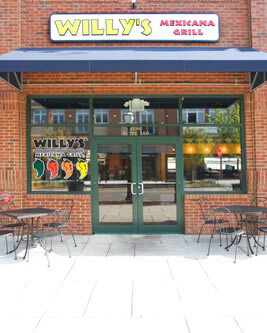 Since it got cancelled we didn't want to squash our dinner plans so we enjoyed Willy's Mexican Grill and our 70 degree weather that we've been loving here in Atlanta. I can't get enough of their burrito bowls! 5. 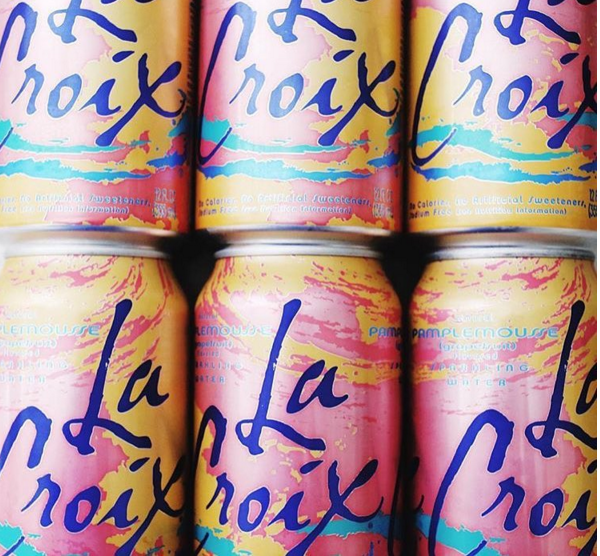 La Croix. So many of you share my difficult task with drinking water. I've never been a huge water drinker but realize after a few anxiety and panic attacks that it may be due to some dehydration going on. I found LA Croix at my local Target and find them not only refreshing but delicious, crisp and something I'll be enjoying to drink from now on. Thanks for your sweet comments on my Instagram because it looks like so many of you love drinking it too! 6. Stack Rings. You guys know I'm a sucker for cute jewelry and also personal styles. 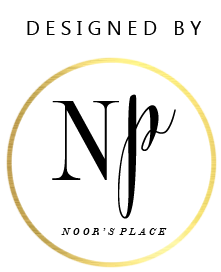 I shared this great giveaway going on my blog until Sunday so make sure you enter to win a $50 gift card! Plus I have another great gift you'll enjoy for Mother's Day next week! It's a special post which I can't wait to share. 7. Mouth Guards Video. You guys I literally snorted watching this clip the other day. How hysterical are mouth guards anyways but using it to try and blow bubbles!? I can't! I mean..it's so good! Recommend a good book to read for next month's book club? Hey Caitlin! I found your blog through the link-ups! I just realized your sweetie is named Zach, too! 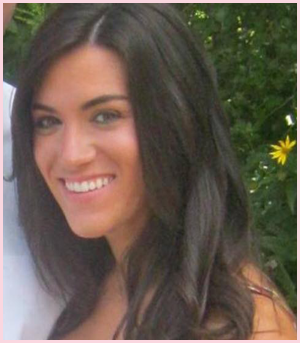 (My fiancee spells it Zack) :) I am going to try and link-up for the cozy challenge! 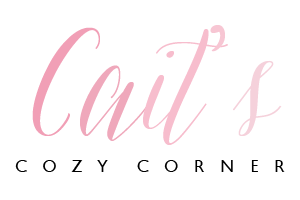 I have all the heart eyes for cozy things! Have fun at the wedding! I am hoping to remember to participate in your Instagram challenge! 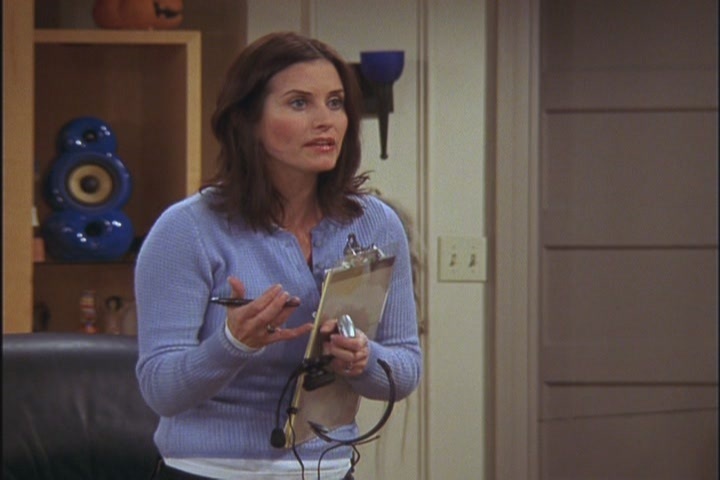 I loved it when Monica was in wedding planning mode! Congrats on your own wedding!